Here at JB Writing Services I concentrate on providing a service that encompasses all aspects of branding, from the written content on your website or brochure, right down to a colour scheme, logo design, website and social media management campaign. All of these items are integral to a successful brand, without which your image may be severely lacking. The branding process should begin right at the conception stage of your business or blog and should always be foremost in your mind when developing a business plan. What is your business? Where do you provide value? What sets your brand apart from the competition? Once you have developed a business plan and mission statement, it’s now time to get working on your offline and online presence. This is where JB Writing Services steps in…. Choosing your domain name should be something that should be done in conjunction with JB Writing Services where possible, I will assist you with keyword research and competitor analysis prior to choosing a domain name, this will give your business the headstart it deserves with the search engines.I will also advise on the right hosting choice for your website. The next stage in your branding journey should include visual branding, by this i mean logo and website design. Prior to developing your website, I can provide you with a number of logo design options that best represent your brand, making your brand stand out from the crowd for all the right reasons. JB Writing Services includes a 1 hour consultation with all logo projects in order to fully understand what it is that makes your product or service special. I will then deliver 3-4 different logo drafts for you to choose from, you may like one logo straight off the bat, or you may like certain elements of different designs. Remember this is an exploration stage and it’s during the second stage that I develop your final ready to use logo. All logo files are delivered ready for print or online publication, in high resolution or vector format. Once your logo and colour scheme has been decided and designed, I then get on with building your website and writing content that will have the search engines ranking you within 3 weeks from launch. I will deliver a fully responsive website that adjusts according to screen size, so your website will be user friendly for all device users whether they are browsing using a desktop computer, laptop, tablet or smartphone. It’s worth keeping in mind that over 70% of searches are now done using a smart device, so you need to make sure your website is as responsive as possible. I will optimise your completed site with the appropriate meta data, this will include all page titles, alt tags for images, page descriptions, tags, categories, headings and of course the overall site description that Google serves up to users. 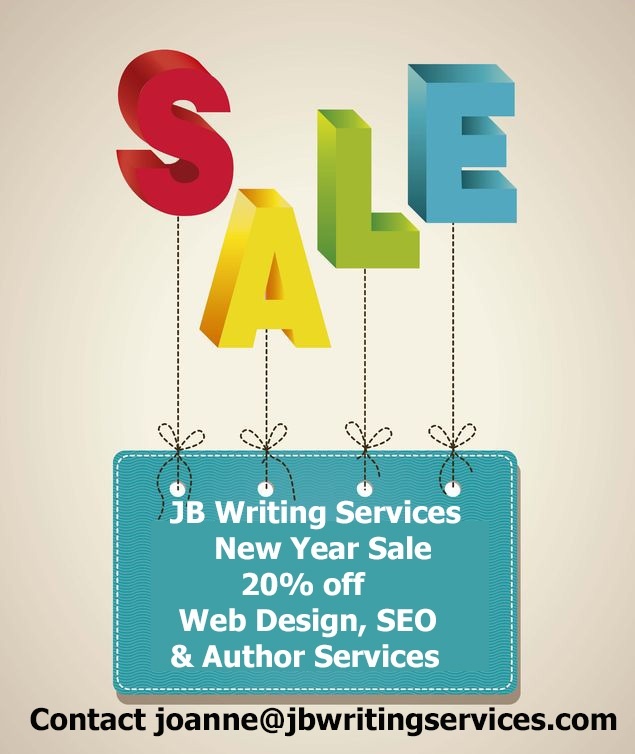 To learn more about the end-to-end service JB Writing Services offers, please feel free to get in touch with me any time by visiting the contact page and filling out the form or by calling me on (087) 9547420. New Year Sale 20% Off! !